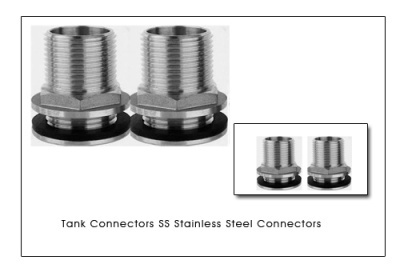 We are manufacturers of Stainless Steel 304 fittings Stainless Steel 316 fittings Threaded fittings pipe connectors and tank connectors as per customer specifications and prints. 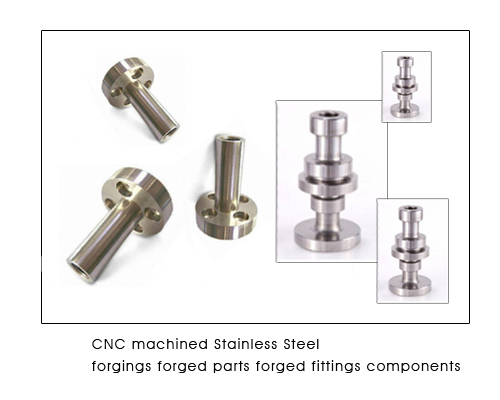 We have high speed CNC machines offering top end Stainless Steel connections and tank connectors. 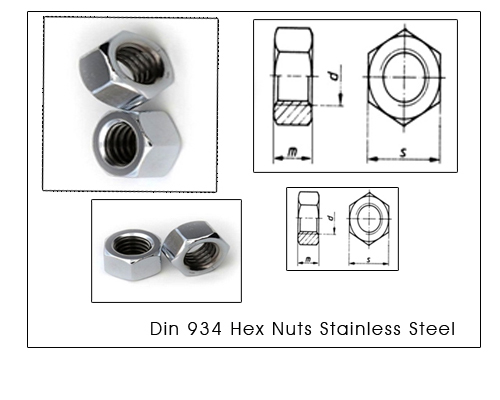 Supplied complete with high quality machined nuts Stainless Steel nuts Flanged Backnut. 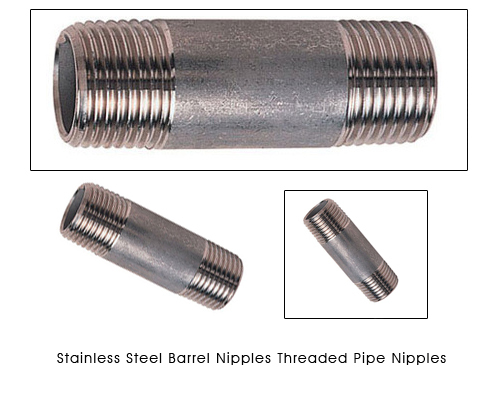 BSPP BSP ISO G Threads screwed end connections. 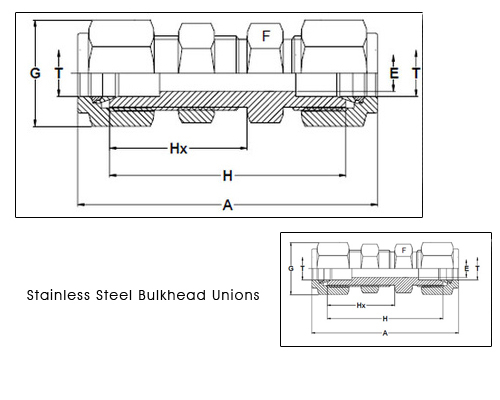 Our range of Tank Connectors offer a simple, fast and economical solution to open tank and vessel connection problems without the need for welding or other unnecessary and costly fabrication work.